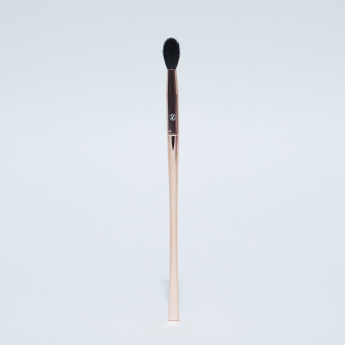 The Crease Blending Brush is ideal for applying and blending eyeshadow into the crease of the eyelid for an expertly blended look. 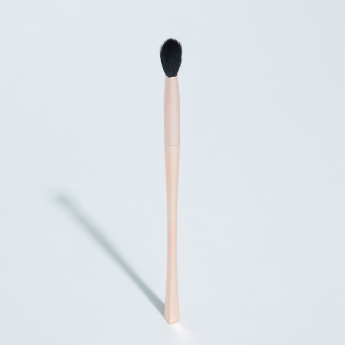 This brush has soft and silky fibre with a tapering tip that helps in a controlled blending of the colours. Swirl brush into eye shadow. Gently tap handle to remove excess. Apply eyeshadow into the crease and the outer corner of the eye to add depth. Move brush with light strokes across the crease to blend in eyeshadow perfectly. Dampen bristles with lukewarm water. Squeeze a small amount of brush shampoo onto the brush, and gently rub bristles between your fingers to create a lather. Rinse thoroughly. Continue until water runs clear. 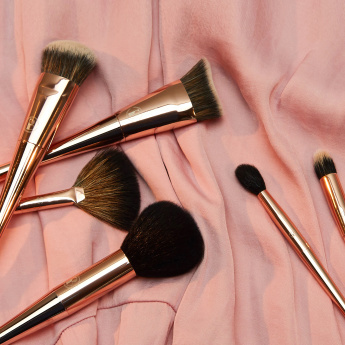 Squeeze excess water, reshape brush and dry.